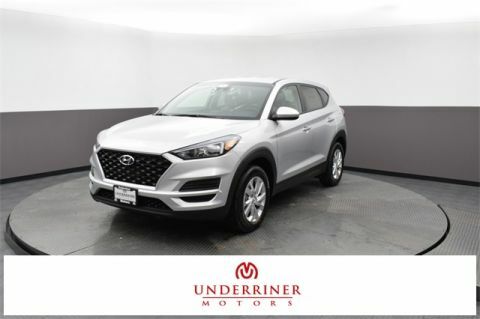 The New Hyundai Tucson SE serves as a swift, compact SUV equipped with useful technology and money-saving fuel economy to accommodate families, college students, and everyone in between. 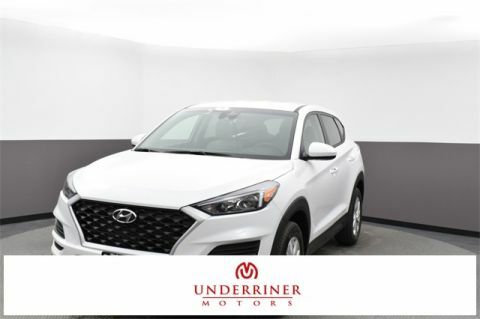 To elaborate, the Tucson SE technology features are the perfect blend of entertainment and practicality: enjoy Apple CarPlay, Android Auto, a 5-inch color touchscreen, and a rearview camera. 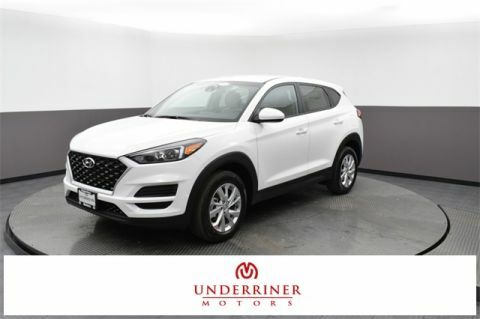 Don’t worry, you can be both tech-savvy and fuel-friendly, with the Tucson model’s EPA-estimated 30 mpg on the highway! Browse through the SE trims below, and contact us with any questions! 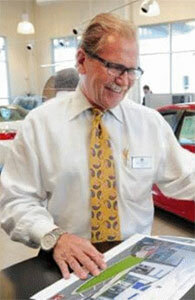 U.S. News and Reports even praises this model’s, “expansive list of standard and optional features”. If we’ve peaked your interest enough, start the process by applying for financing today!